Trophy hunting shouldn’t be banned, but instead it should be better regulated to ensure funds generated from permits are invested back into local conservation efforts, according to new research. Banning trophy hunting would do more harm than good in African countries that have little money to invest in critical conservation initiatives, argue researchers from the Universities of Cambridge, Adelaide and Helsinki. Trophy hunting can be an important conservation tool, provided it can be done in a controlled manner to benefit biodiversity conservation and local people. Where political and governance structures are adequate, trophy hunting can help address the ongoing loss of species. The researchers have developed a list of 12 guidelines that could address some of the concerns about trophy hunting and enhance its contribution to biodiversity conservation. Their paper is published in the journal Trends in Ecology & Evolution. “The story of Cecil the lion, who was killed by an American dentist in July 2015, shocked people all over the world and reignited debates surrounding trophy hunting,” said Professor Corey Bradshaw of the University of Adelaide, the paper’s senior author. 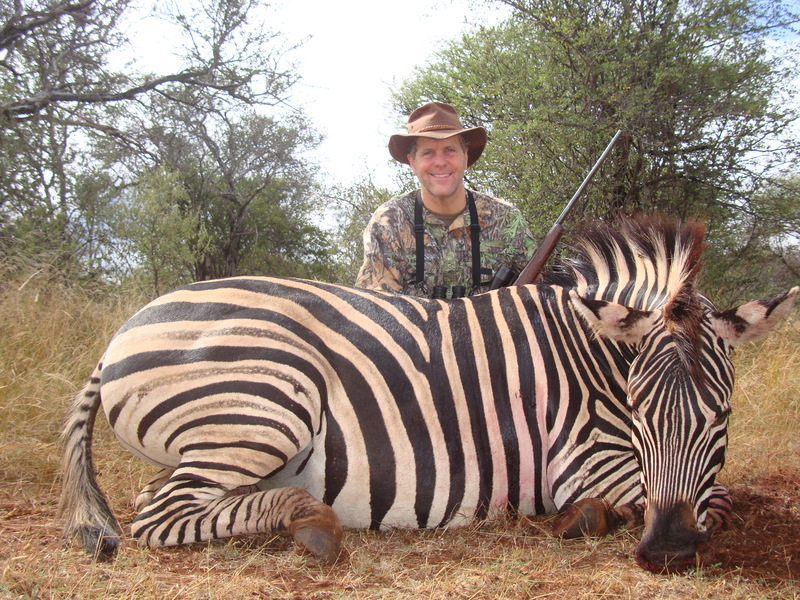 “Understandably, many people oppose trophy hunting and believe it is contributing to the ongoing loss of species; however, we contend that banning the US$217 million per year industry in Africa could end up being worse for species conservation,” he said. Professor Bradshaw says trophy hunting brings in more money and can be less disruptive than ecotourism. While the majority of animals hunted in sub-Saharan Africa are more common and less valuable species, the majority of hunting revenue comes from a few valuable species, particularly the charismatic ‘Big Five’: lion, leopard, elephant, buffalo and black or white rhinoceros. “Conserving biodiversity can be expensive, so generating money is essential for environmental non-government organisations, conservation-minded individuals, government agencies and scientists,” said co-author Dr Enrico Di Minin from the University of Helsinki. “Financial resources for conservation, particularly in developing countries, are limited,” he said. “As such, consumptive (including trophy hunting) and non-consumptive (ecotourism safaris) uses are both needed to generate funding. Without such these, many natural habitats would otherwise be converted to agricultural or pastoral uses. However, co-author Professor Nigel Leader-Williams from Cambridge’s Department of Geography said there is a need for the industry to be better regulated.